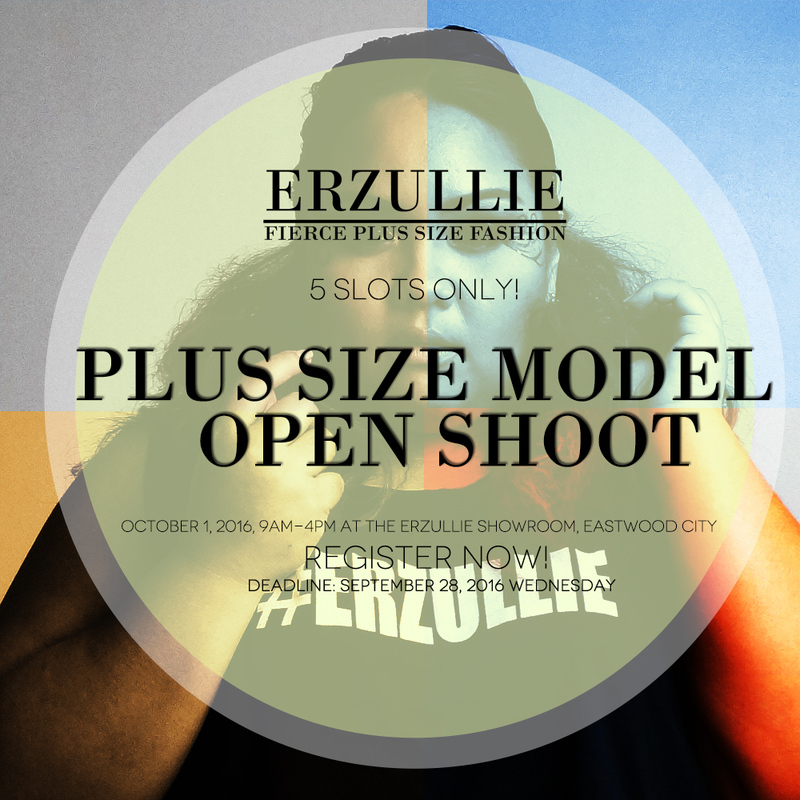 Erzullie is holding an OPEN PLUS SIZE MODEL SHOOT on OCTOBER 1, 2016, Saturday, 9am-4pm at the Erzullie Showroom, LeGrand II, Eastwood City, Quezon City. 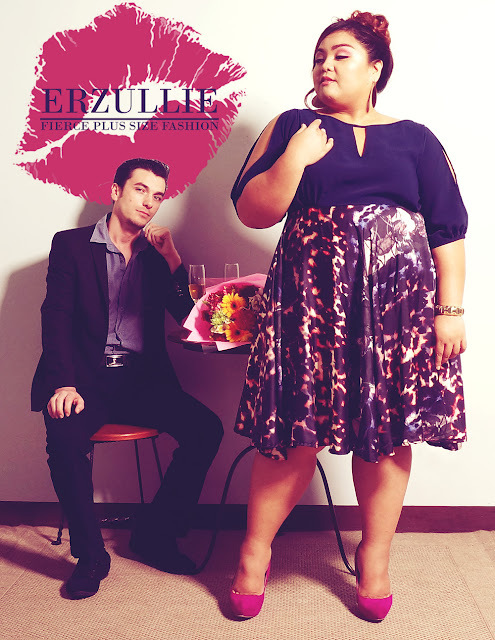 I always pictured an Erzulliesta wearing this unassumingly while she is on her coffee break. 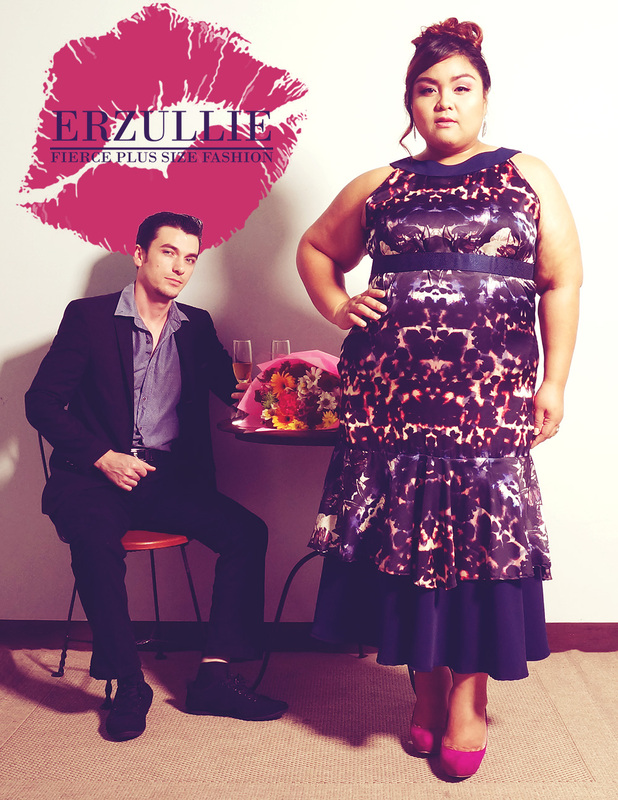 She gathers her things from the coffee table and there he was just staring at this beautiful fierce Erzulliesta. 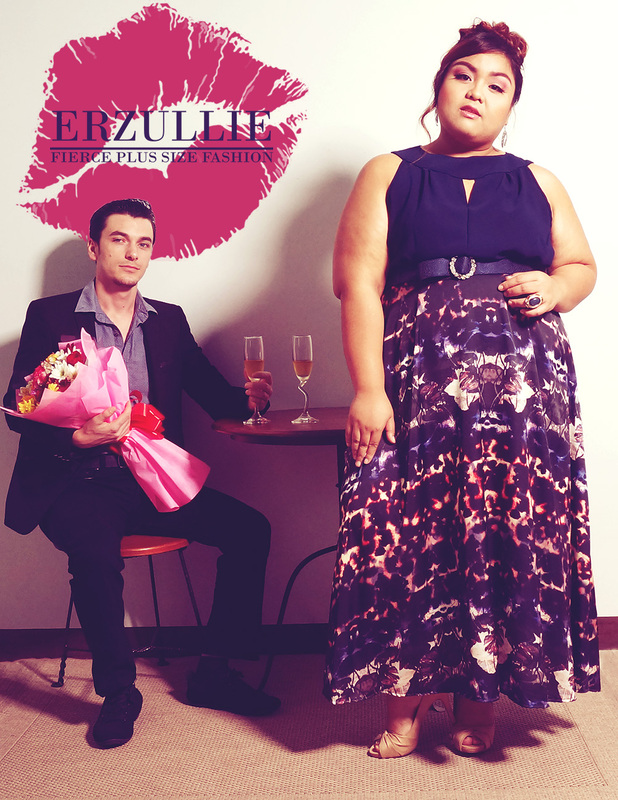 He musters his strength and confidence to approach this wonderful goddess, hoping that she may be open to dating him. Will she say yes? 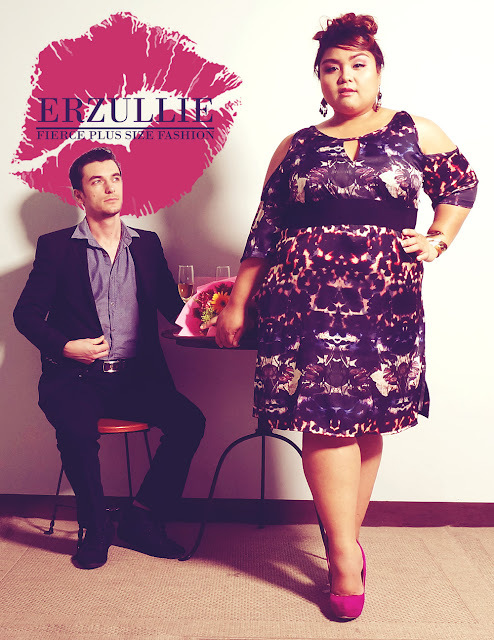 He's about to find out.